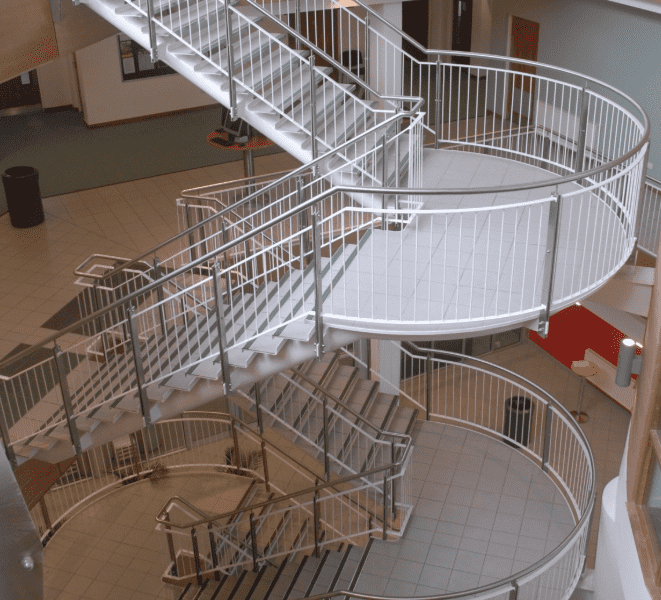 Burnhouse Engineering was approached by Blast architects, to assist in the design and manufacture of a unique staircase. The house was to be featured on the Channel 4's Grand Designs TV Series. 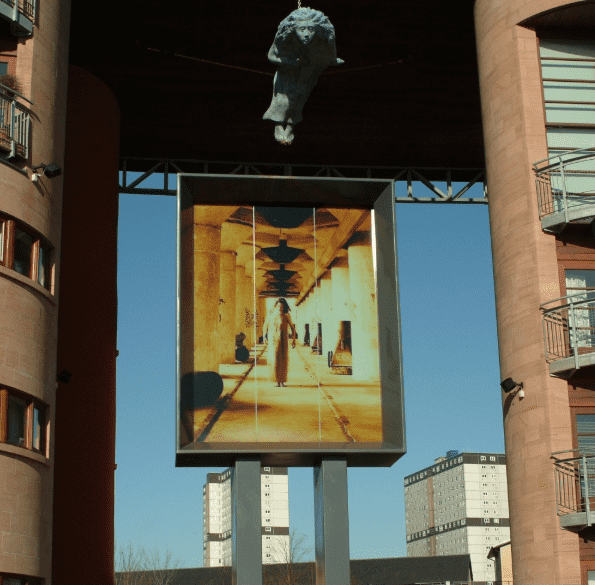 Contemporary Public Art by Matt Baker and Dan Dubovitz, collectively known as Heisenberg. Reid Kerr College campus expanded with the opening of the new Renfrew North Building. Based in the very centre of one of Britain’s hotspots for engineering excellence just outside Glasgow and with over twenty eight years of industrial experience Burnhouse Engineering is able to provide one of the most comprehensive Engineering and Fabrication services to the whole of the UK and beyond. At Burnhouse Engineering we have a passion for providing our customers with bespoke solutions. We also thrive on those challenging projects and whats more working to agreed timescales. We therefore offer a unique range of packages and associated services to suit the requirements of everyone whether a single component or a thoroughly tailored solution. Burnhouse Engineering is able to provide a wide range of cost effective and highly efficient engineering services to an equally wide range of sectors covering Commercial and Residential through to Industrial and Machinery Repair and for those looking for a long term supplier. For the past 28 years Burnhouse Engineering has been designing and creating engineered and fabricated products to meet the specific requirements of the construction sector helping architects, specifiers, surveyor, local councils, electronics, energy industries, water treatment, the food industry and more. We will work alongside you to understand your precise needs and to build a complete picture of your design and physical product so why not get in touch to find out more. Mainly focusing on short run and prototype projects we utilise our vast range of engineering fabrication skills to bring our customers concepts to reality. In the industrial sector we are regularly commissioned by industrial body’s such as the food, pharmaceuticals, packaging manufacturers, electronics, oil and petrol companies to bring our unique expertise into play. Prototyping, plasma cutting, CNC cutting, fabrication and welding are just a few of the manufacturing practises we regularly undertake making for one of the most comprehensive engineering and fabrication services anywhere around. 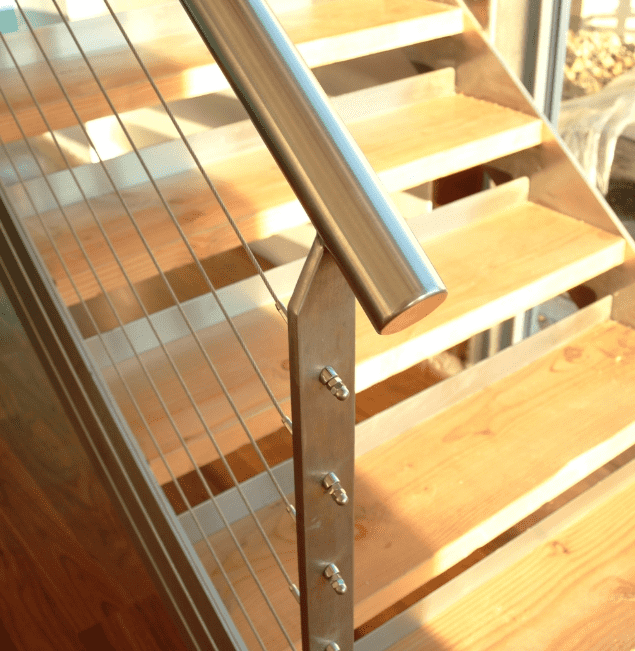 For the residential sector Burnhouse Engineering provides a range of highly efficient solutions including domestic balconies, balustrades, handrails and stair railings that not only offer functionality but designed for aesthetic beauty and to create iconic showcase homes for architecturally designed dwellings. Reduce your downtime and keep your machinery working and producing! The workforce here at Burnhouse Engineering have had many years of experience working on most types of industrial machinery and are equipped with the very latest in welding technology such as plasma cutting and bore welding so whatever your machinery repair or fabrication needs we will deliver. 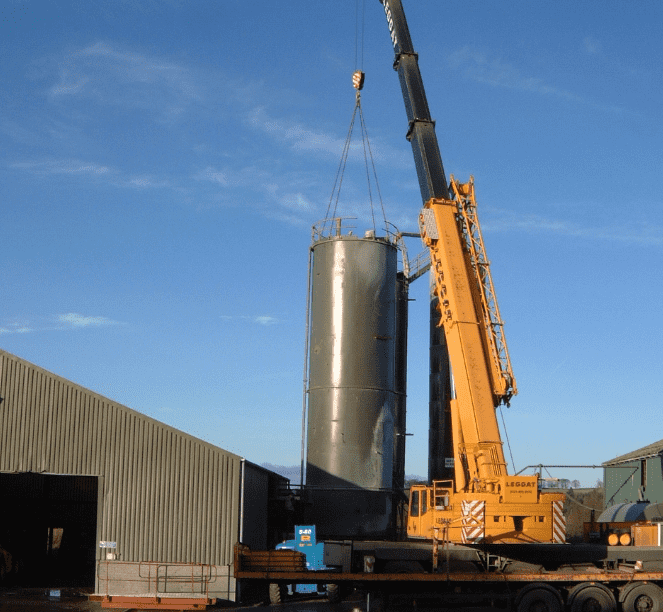 Food processing machinery, material handling equipment, drilling rigs, screw conveyors and bagging units are only a few of the wide range of projects we regularly undertake. 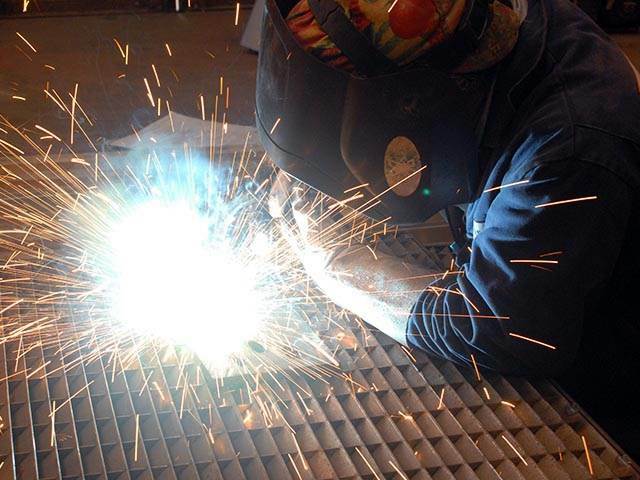 All in all Burnhouse Engineering can provide a unique range of services to meet your specific engineering and fabrication needs, from a single engineered project through to a total solution.